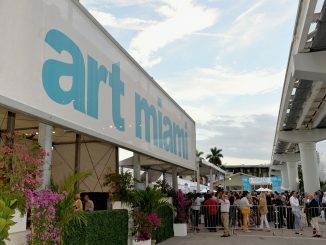 The fourth edition of Art Basel Miami Beach closed its doors to the public on Sunday, December 4, 2005 after setting a record of attendance. 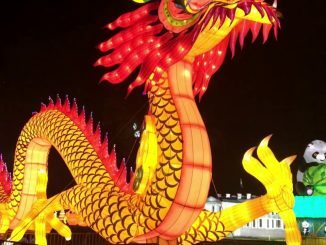 This year edition received more than 36,000 visitors from all continents. During the four days mega-art-madness event, 195 galleries from 28 countries presented works by the most valuable and representative modern and contemporary artists. Art Basel Miami Beach offered a program plenty of special exhibitions, performances, panel discussions, visits to private collections, and crossover events featuring film, music, fashion, and design. The «Art Kabinett» section presented 15 curated exhibitions ranging from Rodchenko sculptures to Rauschenberg paintings and Vienna Actionist films to Alex Katz drawings. This initiative intends to combine the commercial side of the event with its cultural repercussion in MIami’s arena. The Art Nova section, featuring new work by 150 up-and-coming artists, drew attention from curators and collectors while 10 art works in public spaces – in the streets, parks, and buildings around Collins Park – confronted the general audience with surprising forms of art. 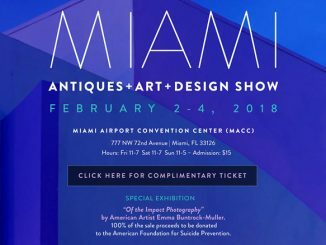 Not short of initiatives, Miami museums organized many exhibitions for the event: MOCA opened exhibitions of Albert Oehlen and Isaac Julian; MAC opened a show by William Kentridge and MAM showed Anna Mednieta and Shaskia Sikander. One highlight is the exhibition at the Bass Museum that gathers works from the collection of the Fond National d’Art Contemporain in France and the City of Miami, in a clearly support for the local emerging artists, inaugurated a river walk with sculptures by Miami artists. Once again Art Basel Maimi Beach has rocked the city bringing the “blings” to the Miami Beach Convention Center. Sales boosted and the art market continued to expand. 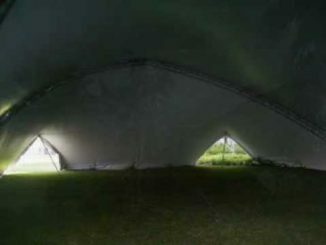 Also, security at the doors was a priority for the Art Fair organizers, though many less lucky attendants found hard times to fill in. 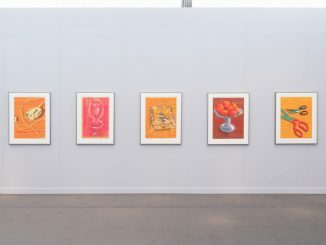 However, once again, the Art Fairs was a total success by attracting thousands of top collectors from all over the world that not only bought at the fair, but also had the opportunity to experience the many satellite events happening during the show. While Art Basel Miami Beach is business as usual, Miami’s art scene is on the rise.